Canned biscuits are buttery, flaky, and make the perfect side dish for any dinner. 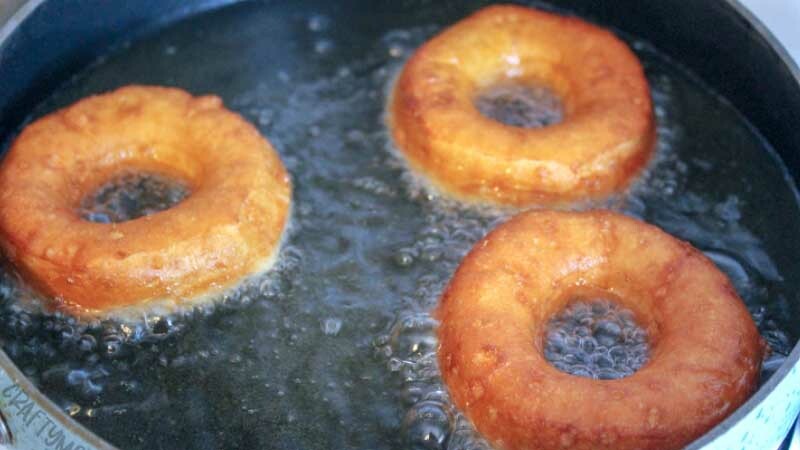 However, did you know that canned biscuits can be used in a whole bunch of different recipes, both sweet and savory? Well, you do now! 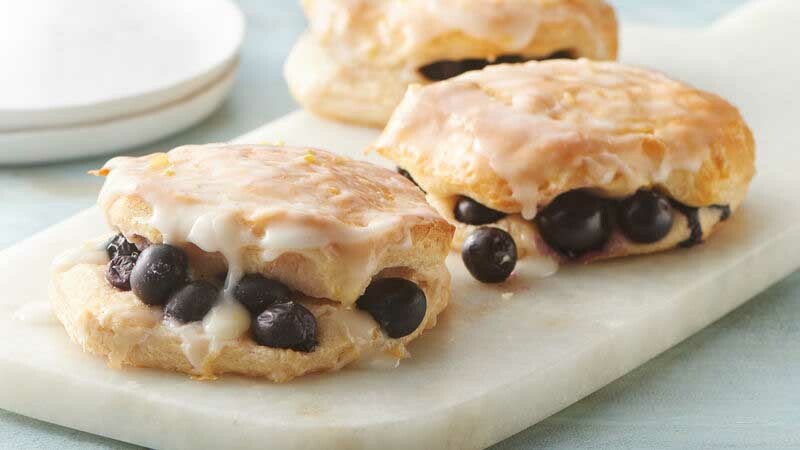 Is there a better combination than biscuits, blueberries, and lemon glaze? I think not! If you’ve never had monkey bread before, you’re missing out! 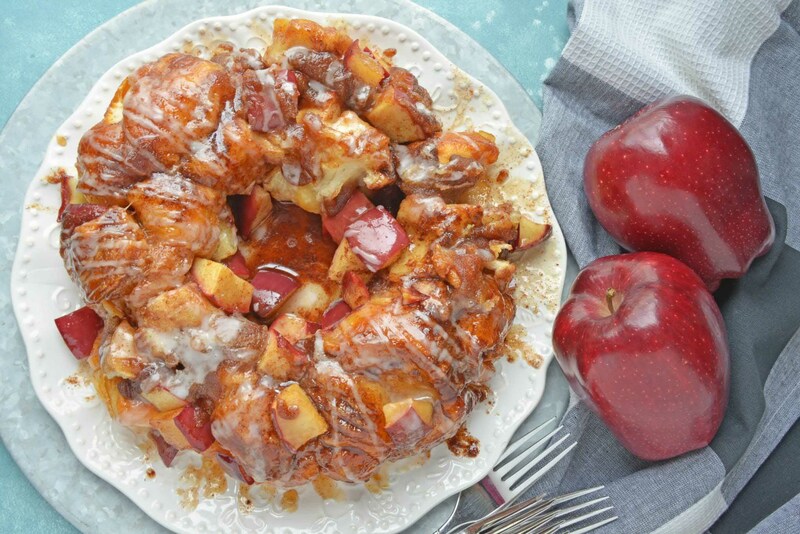 This recipe uses canned biscuits, apples, cinnamon, and a sugary drizzle! A recipe for chicken pot pie with a biscuits breading on top? Yes please! 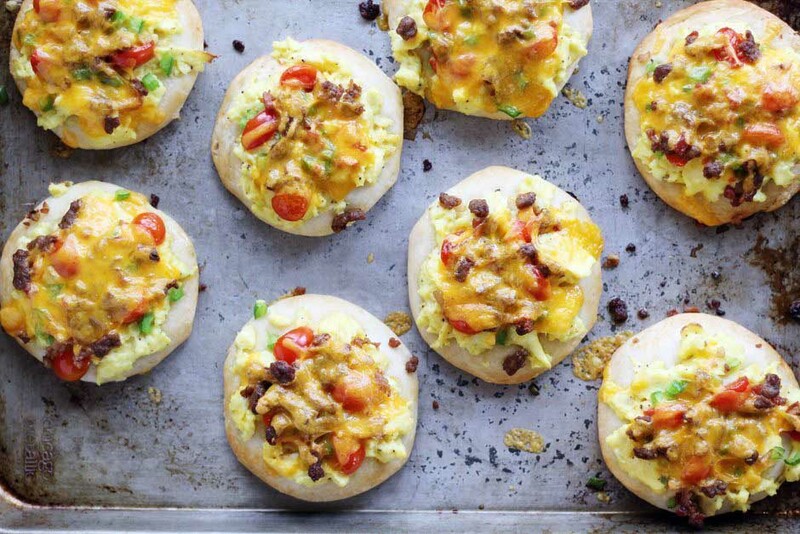 These canned biscuits are topped with cheese, egg, sausage, and a few fresh veggies. Yum! 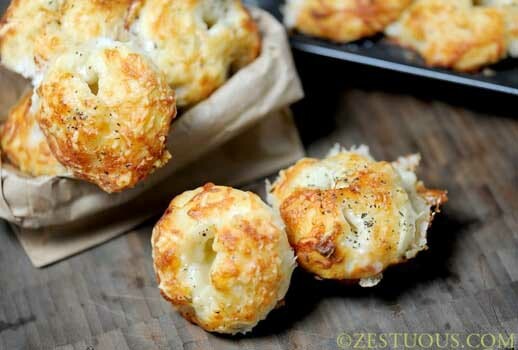 These cheesy garlic bites make for a great dinner party appetizer or snack for football Sunday. 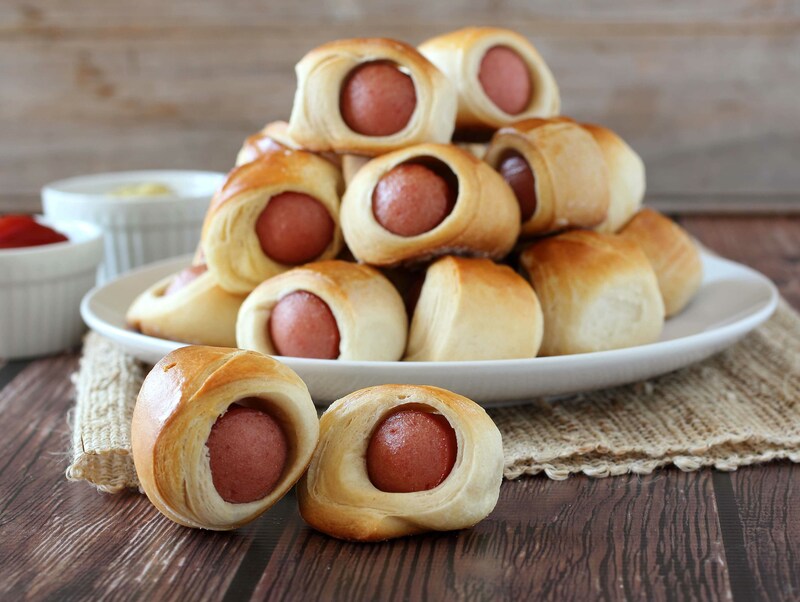 This great finger food recipe only involves a few ingredients and is super easy to make. 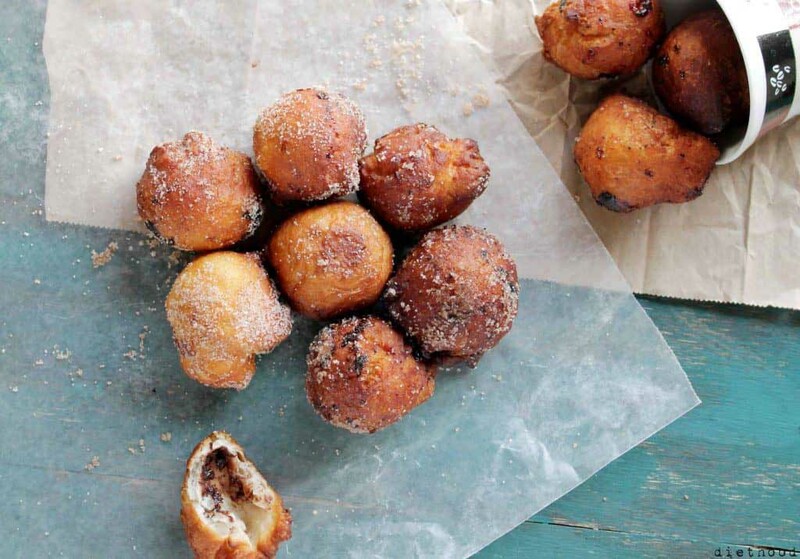 There’s no need to head to a bakery if you’re craving donuts! 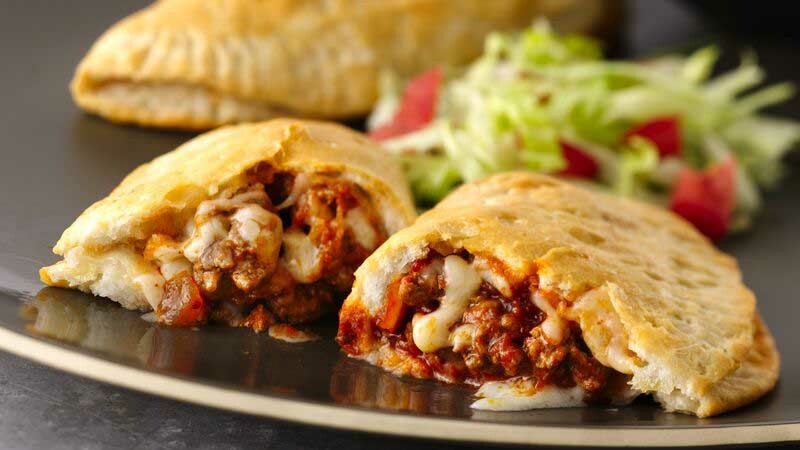 This quick and easy recipe is a total crowd pleaser. 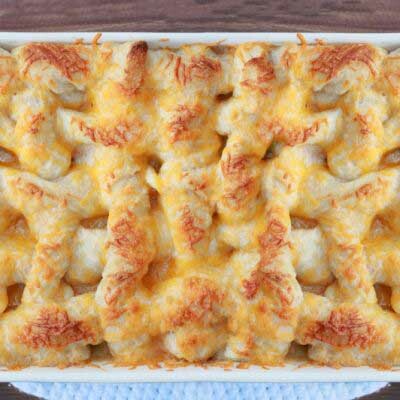 This hearty, cheesy recipe is one the entire family is sure to love. 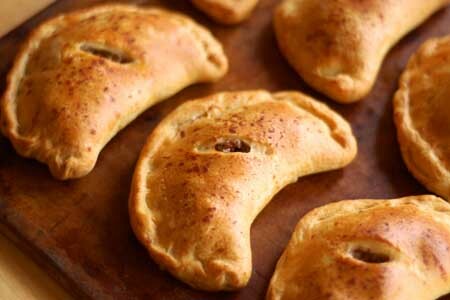 This recipe involves your favorite taco fillings surrounded by a flaky biscuit. Is anyone else drooling yet? 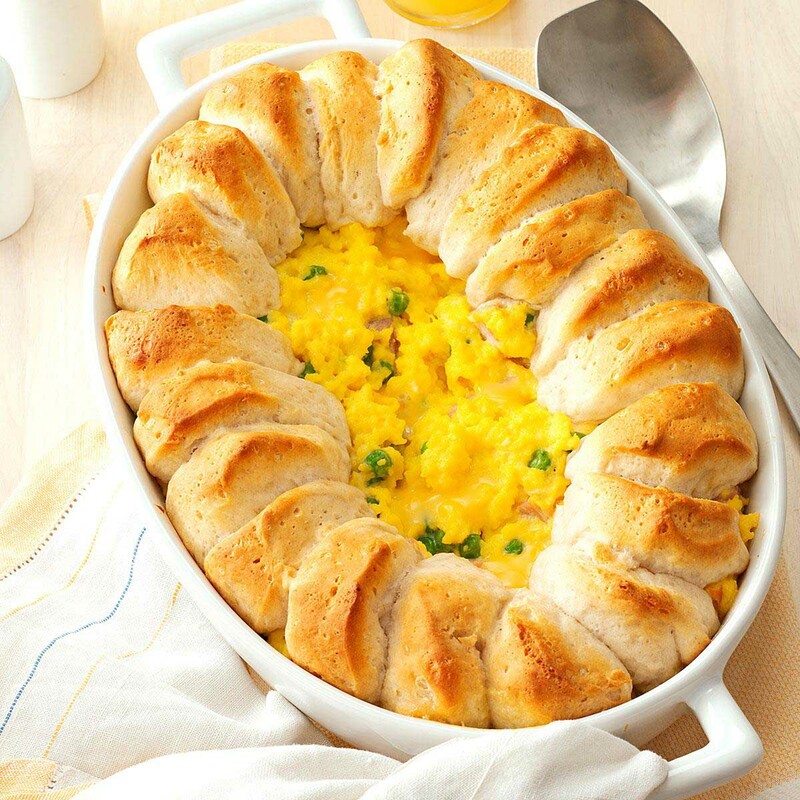 This recipe proves that there’s no such thing as too many breakfast recipes involving canned biscuits! 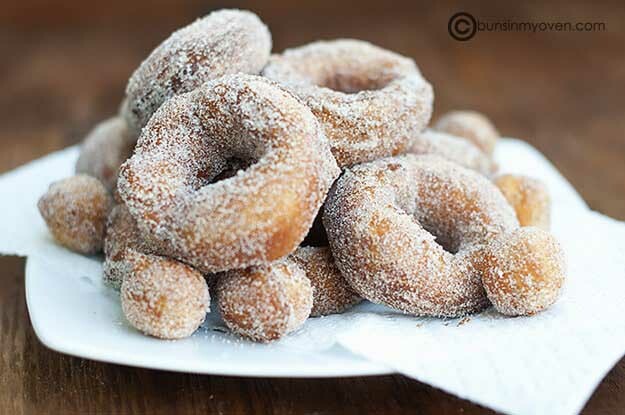 Canned biscuits, cinnamon, and sugar will get you your very own traditional-style donuts. 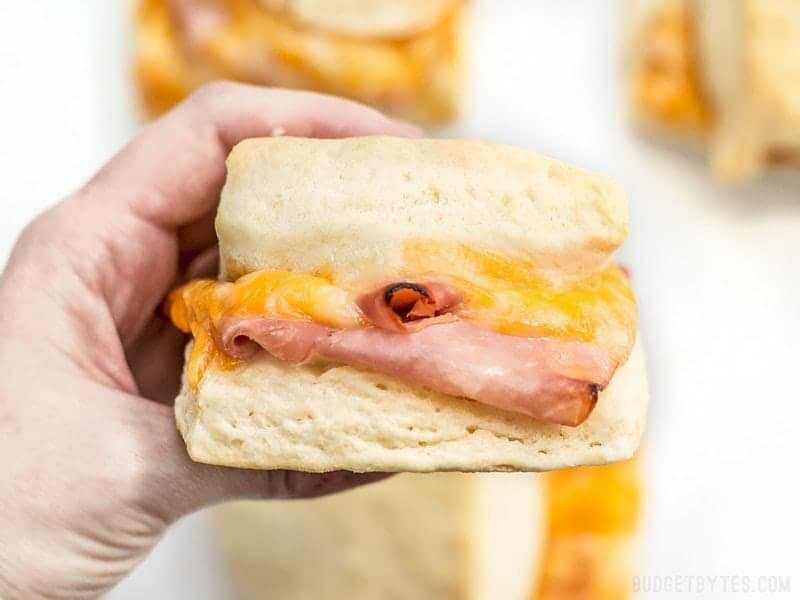 These ham and cheese biscuits are the perfect snack or breakfast food to serve to guests or family! What’s better than a chicken, bacon, and ranch-stuffed sandwich? 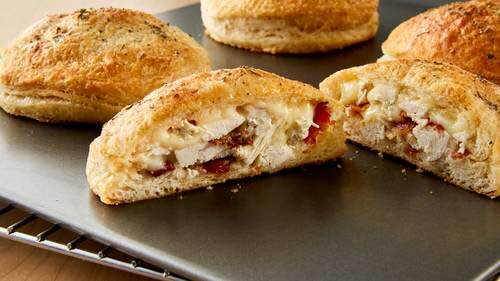 Why, a chicken, bacon, and ranch-stuffed biscuit, of course! 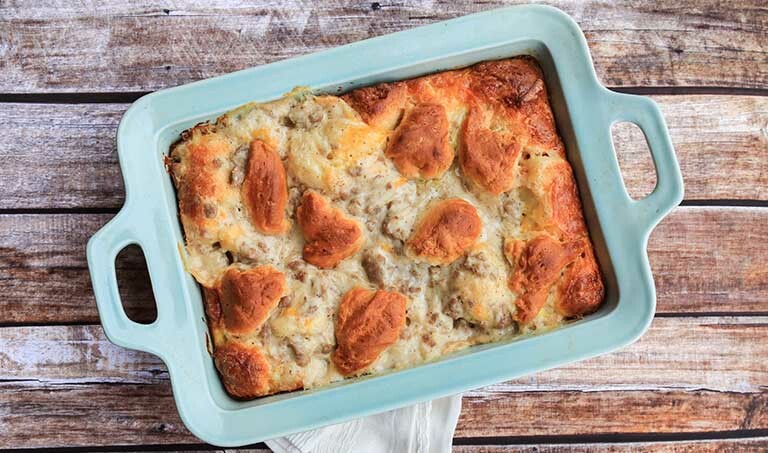 This traditional Southern recipe is the definition of comfort food. 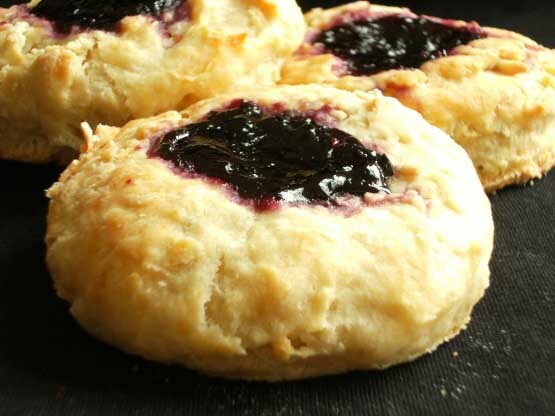 This recipe uses homemade biscuits, but you can easily use canned ones to create these jam and cream cheese-stuffed treats. 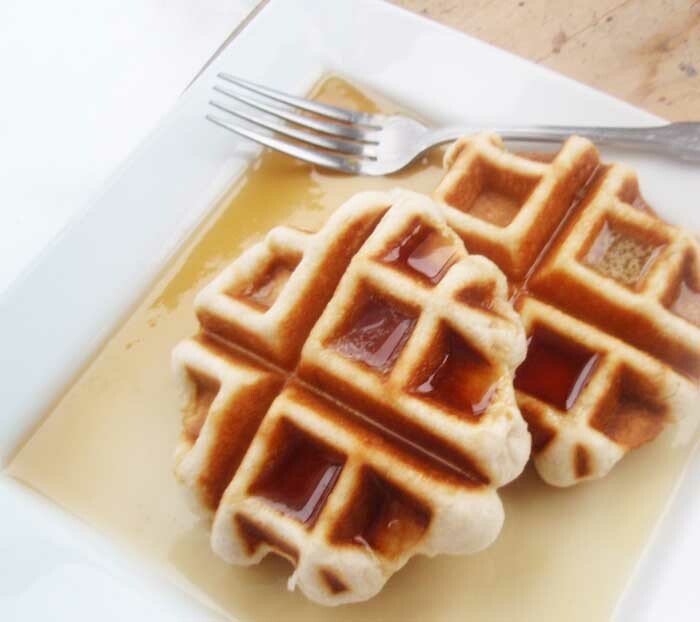 This recipe elevates traditional waffles to waffles made from canned biscuits. 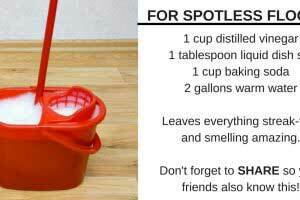 A delicious breakfast recipe, indeed! 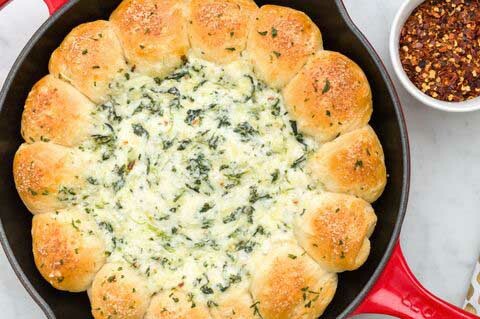 Spinach, multiple types of cheese, and canned biscuits will get you this drool-worthy appetizer recipe. 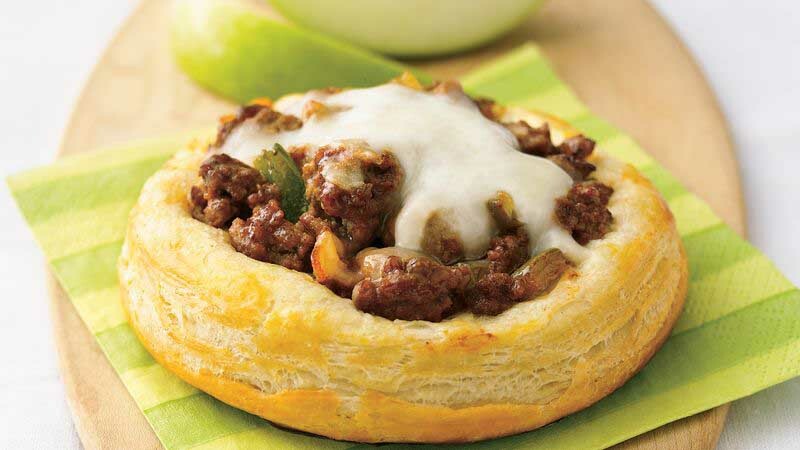 Just like this recipe’s name suggests, this snack is perfect for game day or for feeding hungry kids!